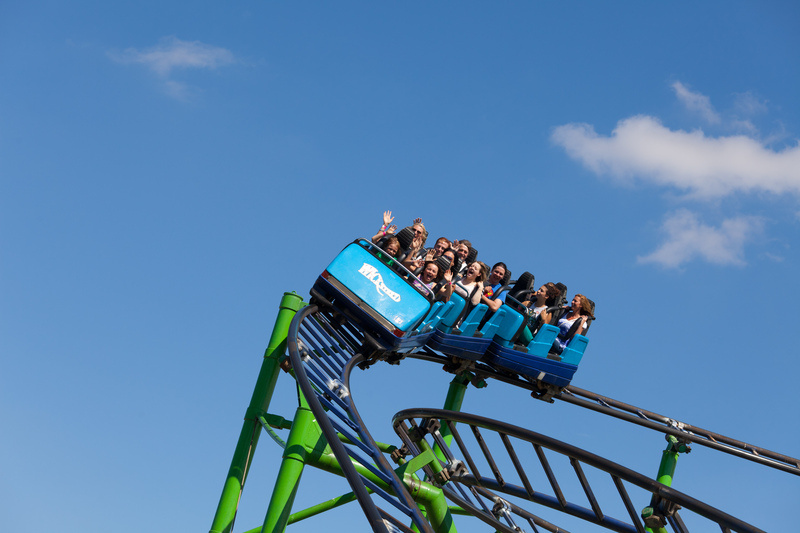 Wicksteed Park outing Tuesday 9 July! You must arrive promptly at 10.30am at the visitor centre to collect your wristbands. Bring a packed lunch or buy at the cafe/shop. Adults and children who are not going on the rides do not need to purchase a wristband. (Wicksteed Park is free to enter). However, there are charges for parking your car on-site at Wicksteed Park (payable directly to Wicksteed). If parking on a public road outside the park, please park carefully in a non-restricted area to avoid getting a parking ticket. This is an Educationista Foundation event, organised by Nikki. By booking on, you agree to adhere by the policies of the Foundation.